What's the best way to relax after a hard swim and workout? 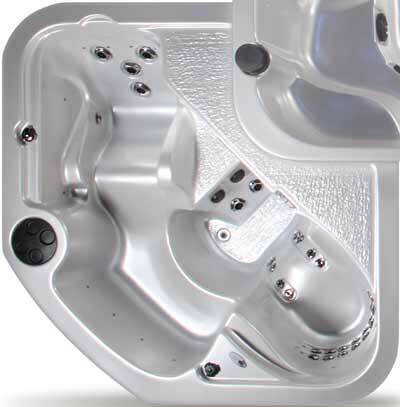 How about a good soak in the Wellness III? 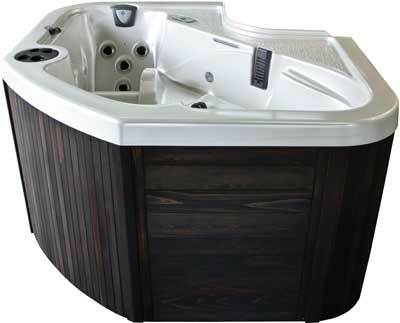 It's custom-fitted to the Wellness II Swim Spa, and available as an option on that model. Slide into its comfy lounge seat and enjoy its warm temperatures and powerful massage from 32 hydrotherapy jets. It's a great way to reward yourself after a lengthy workout or a hard day at the office.